Back in 2017 we began to hear confirmation of a new cellular technology on the horizon. Now here we are; it’s 2019 and it looks like we will finally be getting true 5G. But what is 5G? In short, 5G is a new type of cellular signal capable of transferring data at lightning-fast speeds. 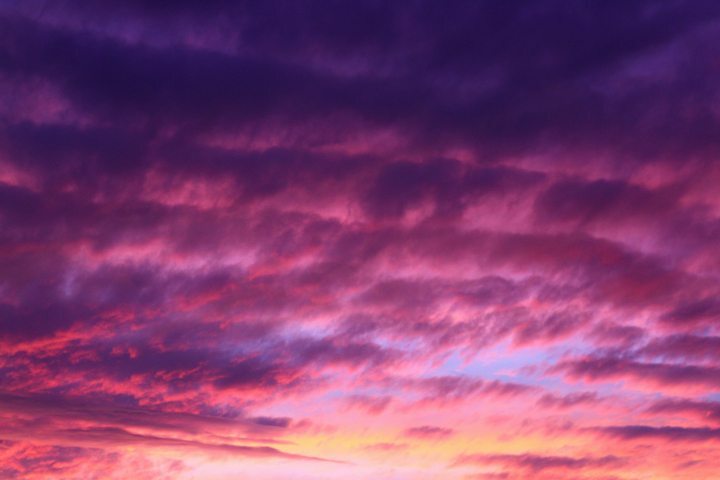 Some estimates claim that it will download information at 1,000x the rate of the current standard, 4G (even possibly reaching up to speeds of 10Gbps). That could mean downloading a full HD-movie in just seconds! To take advantage of this technology you will need to be in a city that has 5G coverage and you’ll also need a device that is compatible with 5G. Right now your options are very limited as to which devices you can use. However you’ll likely see 5G become standard within the next few years. Verizon has announced that they’ll start supporting 5G in Chicago and Minneapolis starting in mid April, with 30 more cities to added soon after. If you happen to have a device that supports 5G, you will have to pay an additional $10 a month if you’d like to use Verizon’s high speed capabilities. 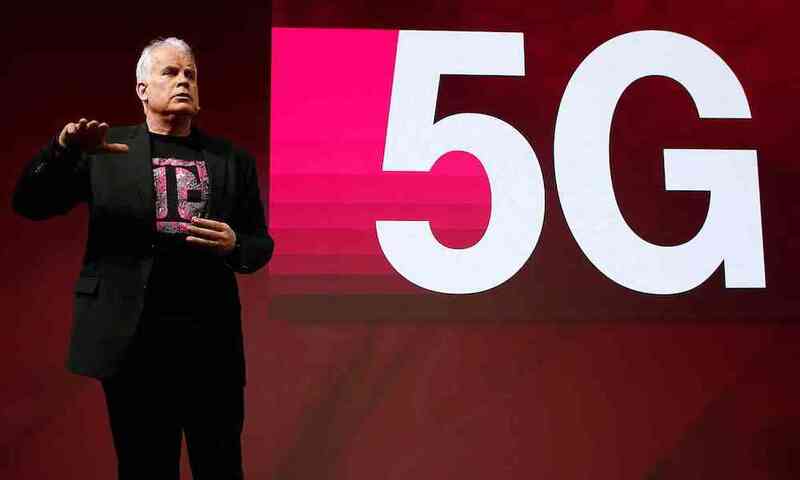 T-Mobile said they’ll be adding 5G shortly after Verizon, pending their merger with Sprint and it’ll be available at no additional cost. But what about AT&T? 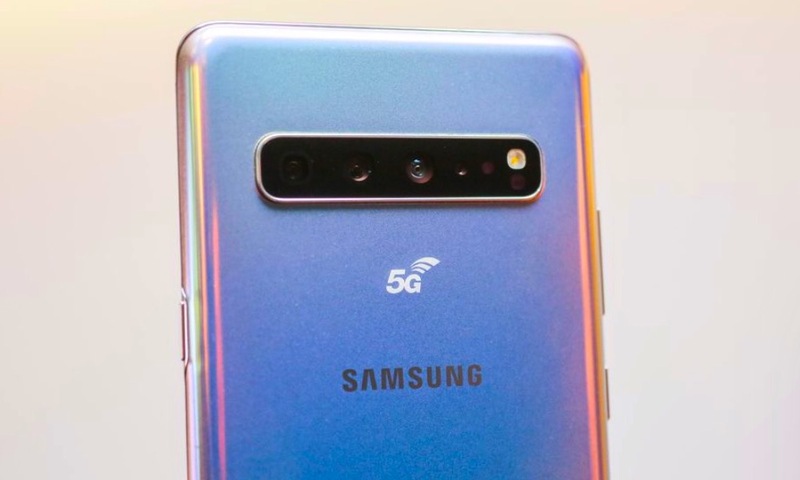 Well according to the company, they already have 5G. But the truth is – they don’t. What AT&T has done is rebrand its updated 4G LTE technology as 5G E. The E standing for Evolution. AT&T has pushed out carrier updates to many Android phones and some newer iPhones (running the iOS 12.2 beta) that changes the LTE symbol to a 5G E symbol. And while they aren’t charging you for the “new” 5G E, don’t be fooled, you don’t have 5G. Just an enhanced version of 4G LTE. Basically, AT&T decided to make up a new name for an old-ish technology to try to get ahead of the competition. It’s deceptive, and other carriers have taken notice. Recently, Sprint has taken out a full page ad in the New York Times pointing out what AT&T is up to and has also sued them for false advertising. While we likely won’t see an iPhone with 5G technology until 2020, carriers are working hard to get 5G networks out to the public as soon as possible. A lot of work needs to be done, and unfortunately, it isn’t just a flip of a switch. 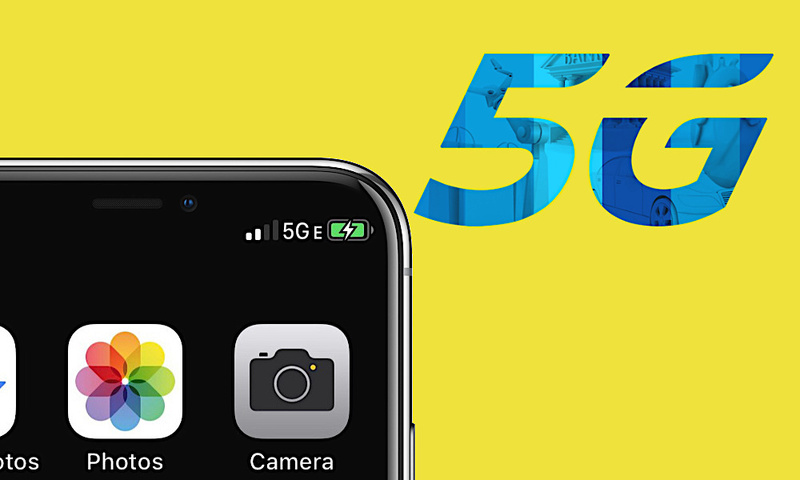 But if you happen to see a 5G E logo show up on your iPhone soon, just know, it isn’t anything new – it’s just a sales tactic. Read Next: How Did Steve Jobs feel About Monopolies, Competition and Big Tech?